Home Brands That Work Carhartt Has You Covered! A trip to the hospital can be dreadful. On top of the all the broken bones, too many stitches to count, surgeries, and way too many needles in plain sight, why do those hospital gowns have to be so awkward? You already DON’T want to be there, and these paper thin gowns make you want to sprint toward the exit sign. You’d almost rather sit in an ice bath than wear one of those patient gowns with a gaping backside that gives you the chills for weeks. To put you more at ease during your hospital visit, Carhartt came up with an improved hospital gown. The company collaborated with Henry Ford Health System a few years ago, along with suggestions from students from the College for Creative Studies in Detroit, and they developed a warmer and more comfortable design. Known as Model G, the new patient hospital gown resembles a wrap-around robe that completely closes in the back. This adds more privacy for you, as well as durability. It’s something that can make you feel a little more at home. Adjustable snaps are along the front and shoulders, and the gown is made from a poplin-cotton blend for additional comfort. Patients will get to wear a combination of style and warmth, and it still offers the essential clinical functions that health care teams need. The Model G can be safely used for tests, like MRI and CT scans. 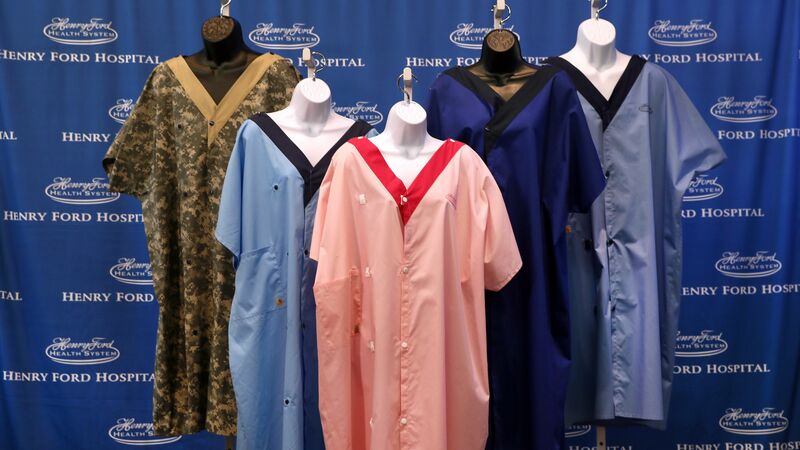 In early 2015, Henry Ford Health System facilities will start using the Carhartt gowns. Dearborn-based Carhartt, Inc. will make 35,000 of them for use at six hospitals and 29 medical centers within the state. 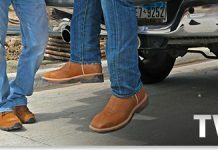 The next step for the company is to get them licensed with another manufacturer and then start selling them nationwide. 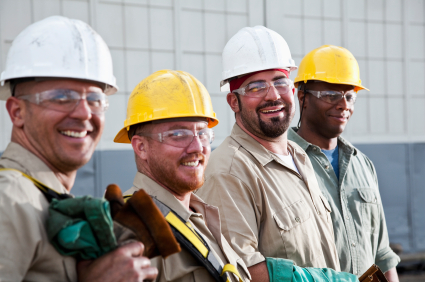 Although Working Person’s Store does not carry these new gowns, the site has tons of Carhartt items including: work boots, workwear, and work accessories!